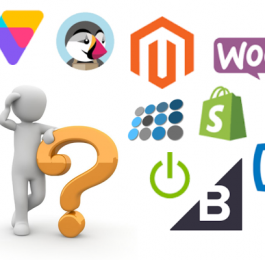 If you are starting an eCommerce business or if you are considering a new platform, you are probably considering “should I use Shopify?”. Shopify has been one of the fastest growing eCommerce platforms over the past five years. 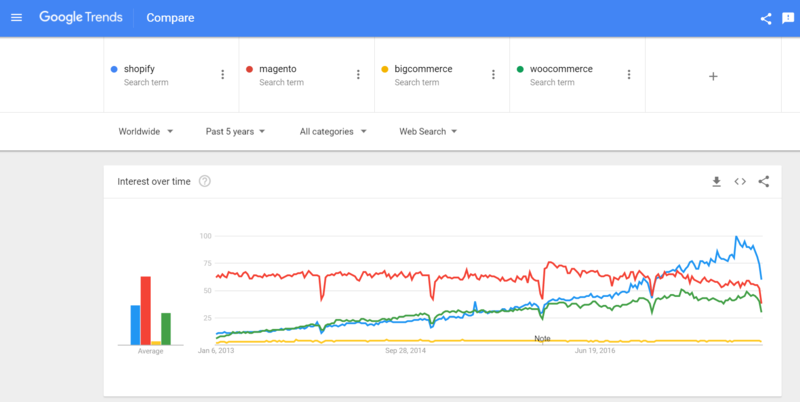 Just take a look at Google Trends to see how it has been trending compared so other popular eCommerce platforms. So why is Shopify so popular? 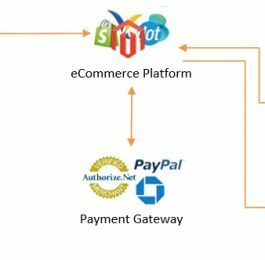 Shopify is a SAAS (software as a service) based eCommerce platform that is easy to use and it is relatively inexpensive to run. Should I use Shopify? To answer that question, we need to dive into a little more detail about Shopify. Like all eCommerce platforms, Shopify has its pros and cons. As a turn key solution for small retail sellers, Shopify is great for sellers that want to get their products online quickly and without requiring advanced web development skills. If you are a typical retailer that sells simple products (e.g. Apparel, Consumer Goods, Food, Mugs, etc.) then you should probably use Shopify. 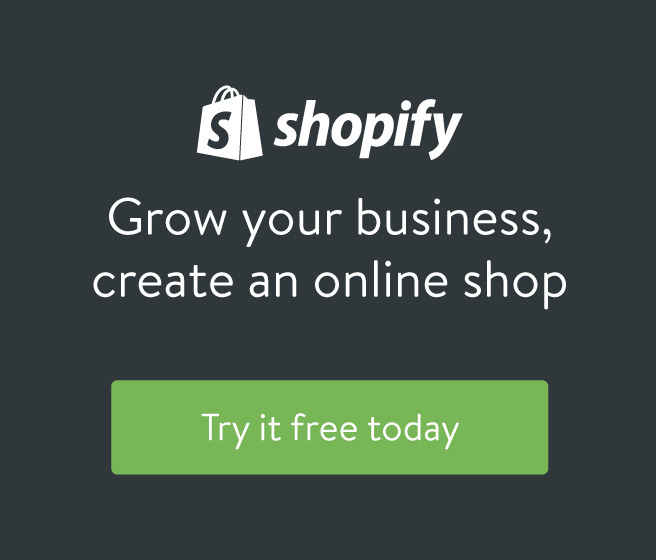 Another key strength for Shopify is offering a free credit card reader that enables retailers to us Shopify as a simple POS (point of sale) system on their tablet. Where Shopify runs into limitations is when you are selling complex products (e.g. customization, Bundles, and advanced configuration products) or if you are trying to sell B2B and require customer specific pricing. 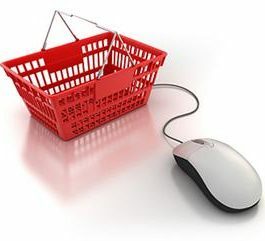 Shopify also has limitations when it comes to advanced customization or complex integrations. As a general rule, if you are a manufacturer selling component parts or you sell a fairly complex product, Shopify is probably not a great fit. 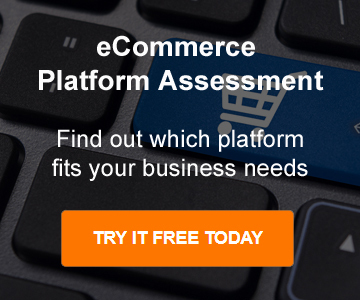 Try our FREE eCommerce Platform Selector and find out what eCommerce platforms meet your business needs. Looking for a Shopify Setup Expert? Derrick started his career as an Online Marketing Manager for a small eCommerce company that bought and sold used cell phones.For the past 9 years Derrick has covered the full spectrum of eCommerce positions, ranging from Sr. eCommerce Project Manager to Director of eCommerce for multiple companies. Derrick has developed an expertise in B2C and B2B eCommerce, especially for sellers that have a presence on multiple sales channels (e.g. web, ebay, amazon, wholesale, retail, etc.) He is currently helping Taco Bell to pioneer eCommerce for the QSR (Quick Service Restaurant) industry.Derrick started ECOMsultant as a way to help other businesses outside of his day job to achieve their online sales goals. Derrick at ECOMsultant was extremely knowledgeable, professional and attentive to our particular business needs. We needed to update our old inadequate website and payment methods. After conversations on the phone and meeting us in Irvine to better understand our business, Derrick gave us comprehensive options and recommendations for our new website. Based on the ease of use, scalability, functions and cost, Derrick felt the Shopify platform would suit us best. He designed a beautiful website and with many great features linking it dynamically with Stripe (payment gateway), our social media, maps, analytics, Mail Chimp, etc. His expertise made the Shopify setup very smooth. He also trained us on how to interact, analyze and manage the site ourselves saving future cost and time. We are very happy we used ECOMsultant and our new website looks great, is more functional, easy to navigate and the notifications and reporting are fantastic! As an online small business owner, I am forever grateful for Derrick Chan's expertise. He was able to get right to the point analyzing and presenting my business gaps. Then he easily walked me through how he could help me increase sales, simplify and beautify user experience, and truly customize my online business model -- all with my company's success top of mind. All of my clients tell me how gorgeous and professional my ecommerce website is compared to all of my other small business competitors. Honestly, I truly believe that they buy from me over my competition based on my website!! The coolest part of this entire process was that Derrick trained me on the full Shopify platform so that I now know how to manage my own site. Derrick is the real deal; worth every penny.